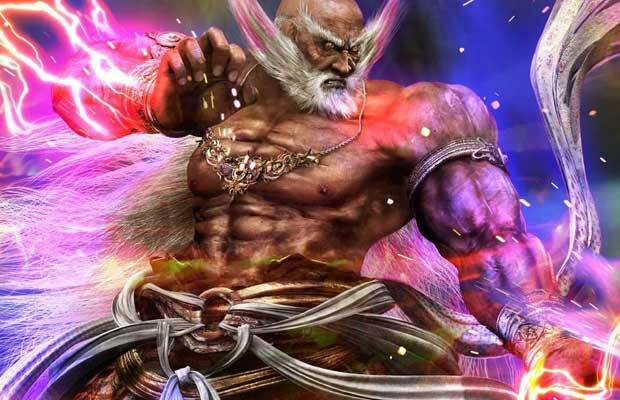 Jinpachi really doesn’t look that badass on the onset—he looks like his son, Heihachi, just with macho facial hair. Wait until his freaking stomach turns into a mouth like that alien in The Thing though. It turns the battle from bleh to epic in about 3.5 seconds.